The Scatterbird range has for many years set the industry standard for durability. It incorporates many innovative features, including the use of UV stabilised, impact resistant polypropylene for the casing, and unbeatable performance whilst retaining simple flexible controls. A superb all-weather piece of equipment, the Scatterbird range provides excellent value for money and uniquely high performance. 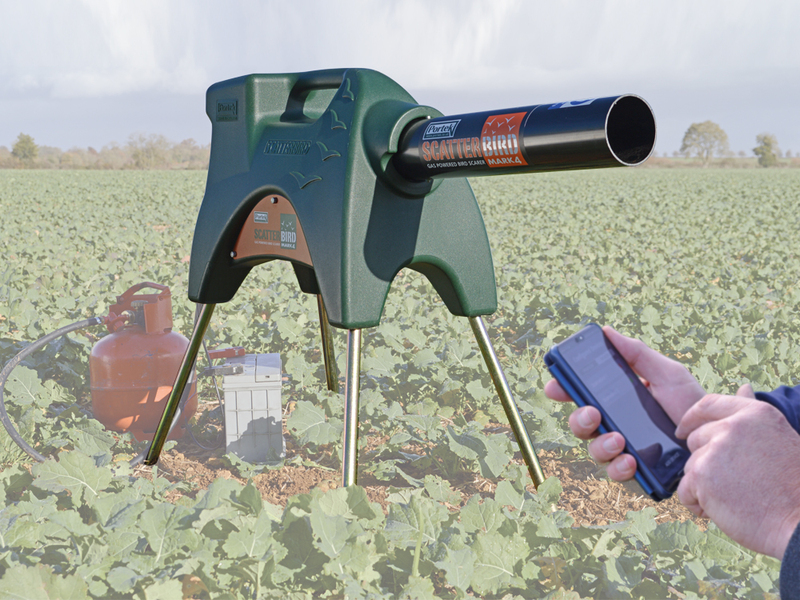 If you are having trouble with your Scatterbird this troubleshooting section will help you determine the problem and remedy any issues to get your gas gun unit up and running again. Taking the time to regulary inspect, service and maintain your Scatterbird can reduce the risk of faults and increase the units operational lifespan. Designed and developed to incorporate ALL the features requested by farmers over the past 32 years. 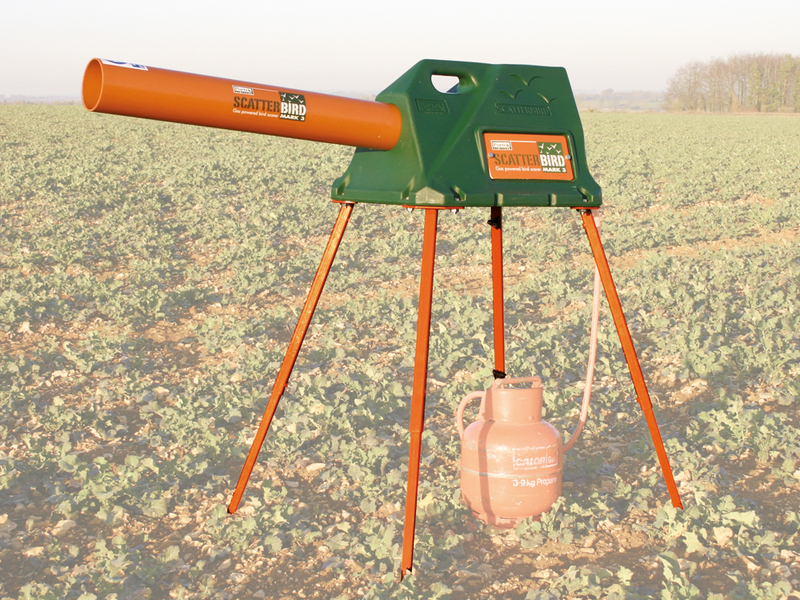 A sturdy, purpose built bird scaring gas gun designed specifically to meet the needs of the farmer.